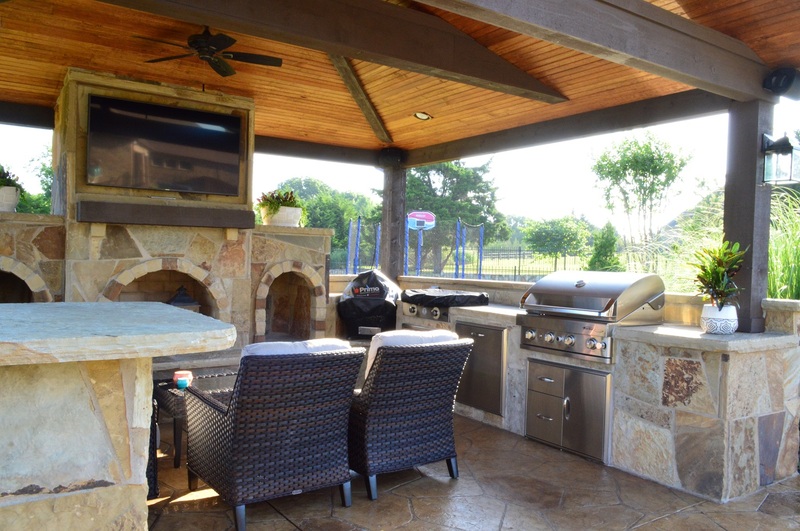 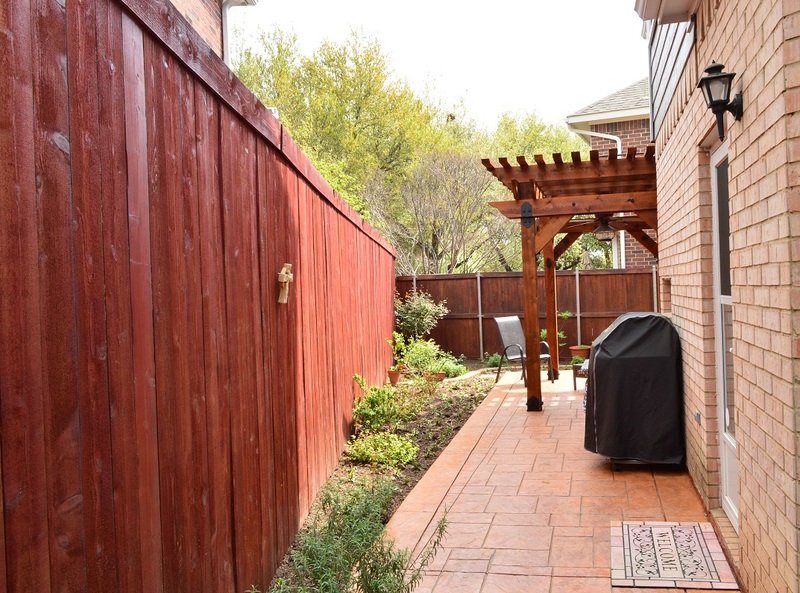 Dallas covered patios and outdoor kitchens are the perfect recipe to increase outdoor living enjoyment. 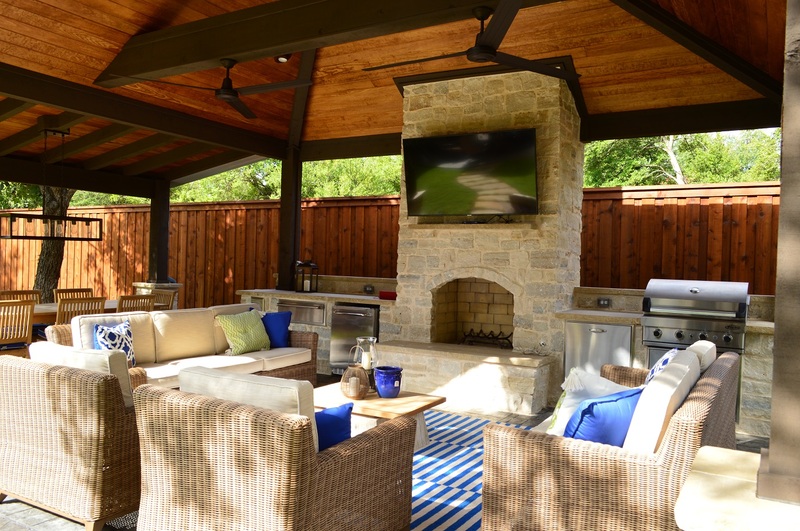 Whether used singularly or in unison, these custom outdoor living spaces provide many benefits conducive to backyard bliss! 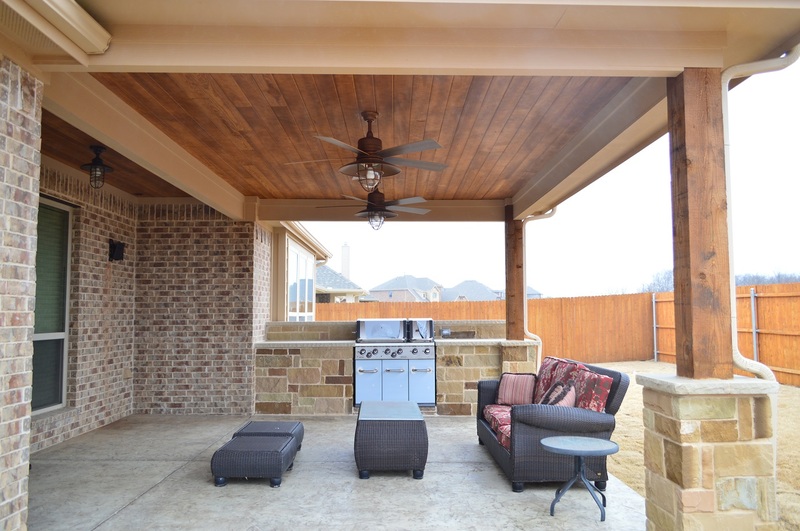 Learn more about our custom patio covers and outdoor kitchens at http://nedallas.archadeck.com/.